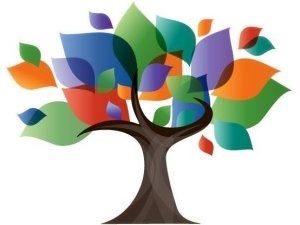 Welcome to the Jonathan Hager Elementary Library Media LibGuide! 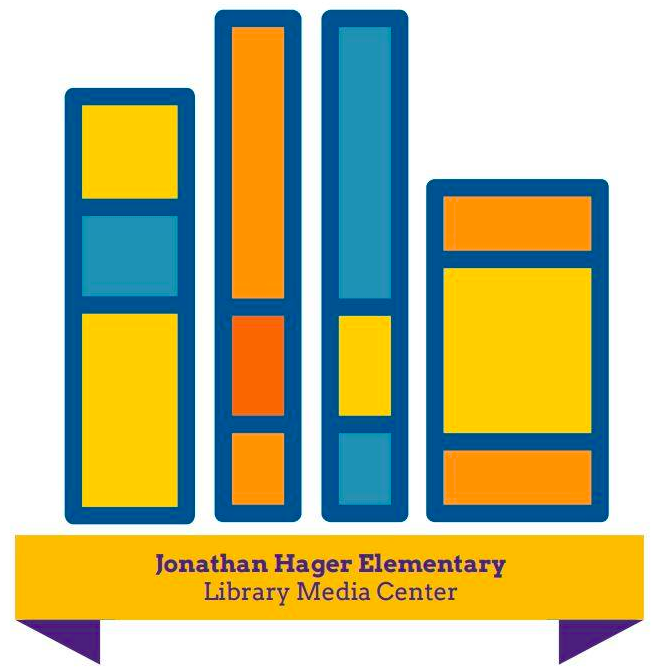 All Jonathan Hager Elementary students will visit the Library Media Center once a week with their classes. During weekly classes, students will participate in Computational Thinking Lessons, Research, Book Check-out and so much more! PK-2nd Grade: May check out 1 book. 3-5th Grade: May check out 2 books. Students may renew their book selections if they are still reading a title that they have checked out. Use this search box to search the Jonathan Hager Elementary Follett Destiny catalog!